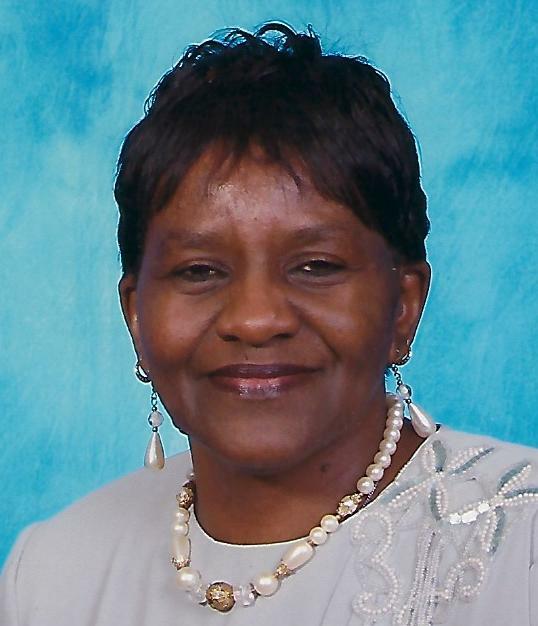 Ms. Vera Morris, 65, of 14 River Run Court, Erwin, passed away March 20, 2019. Survivors: husband - Thurman Morris ; daughter - Jacqueline Davis of the home; two grandchildren - Daphne Davis of the home and Antray Small of Greensboro; two great-grandchildren - Jeremiah Davis and Bradley Davis both of the home; sister - Helen D. Watson of Dunn. A host of nieces, nephews, other relatives and friends. The viewing will be held on Monday, March 25, 2019 at the Dafford Funeral Home, Dunn from 1:00 pm - 6:00 pm. The funeral service will be conducted on Tuesday, March 26, 2019 at the Dafford Funeral Home Chapel, Dunn at 2:00 pm.